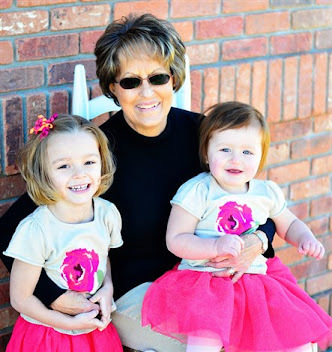 Hot Avon Deals for 4th of July! 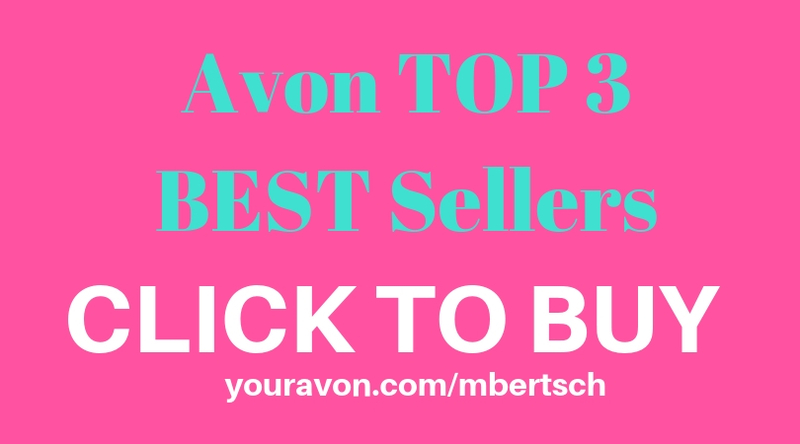 View the new Avon free shipping codes July 2015 just released. 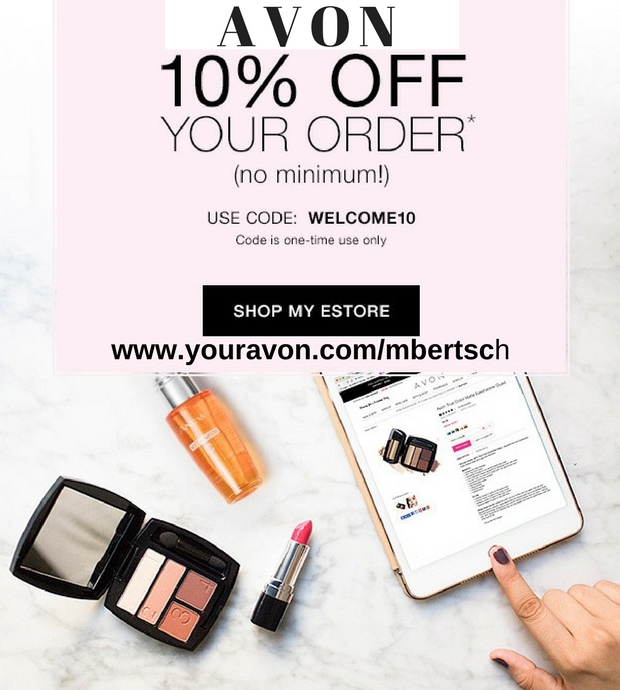 With coupon code HIAGAIN you will receive Avon free shipping on $15 direct delivery orders. 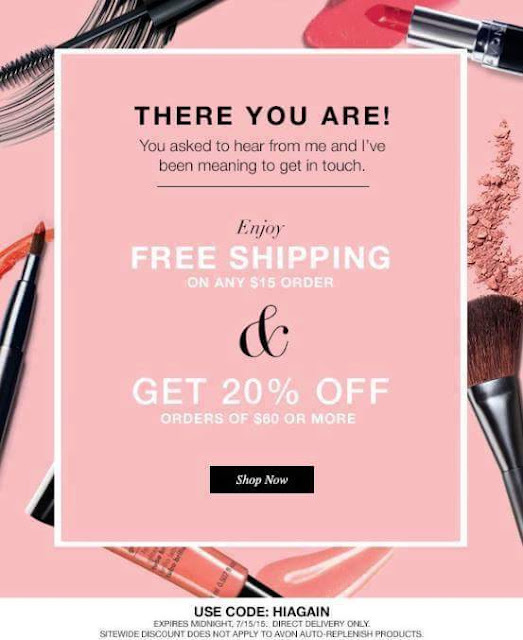 In addition, you will receive Avon 20% discount on $60 orders when you shop Avon catalog online by July 15, 2015. 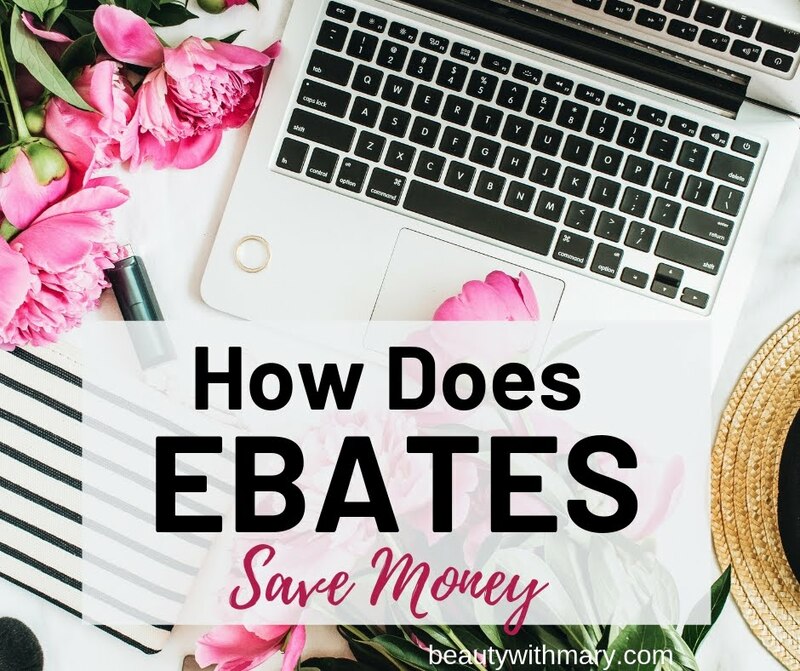 This is a sitewide discount but does not apply to Avon Auto-Replenish products. That's not all! 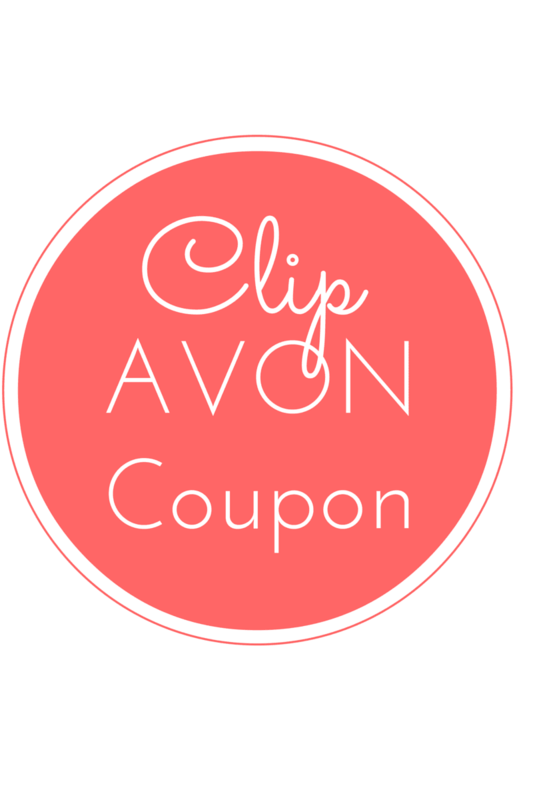 View the additional Avon free shipping codes July 2015. 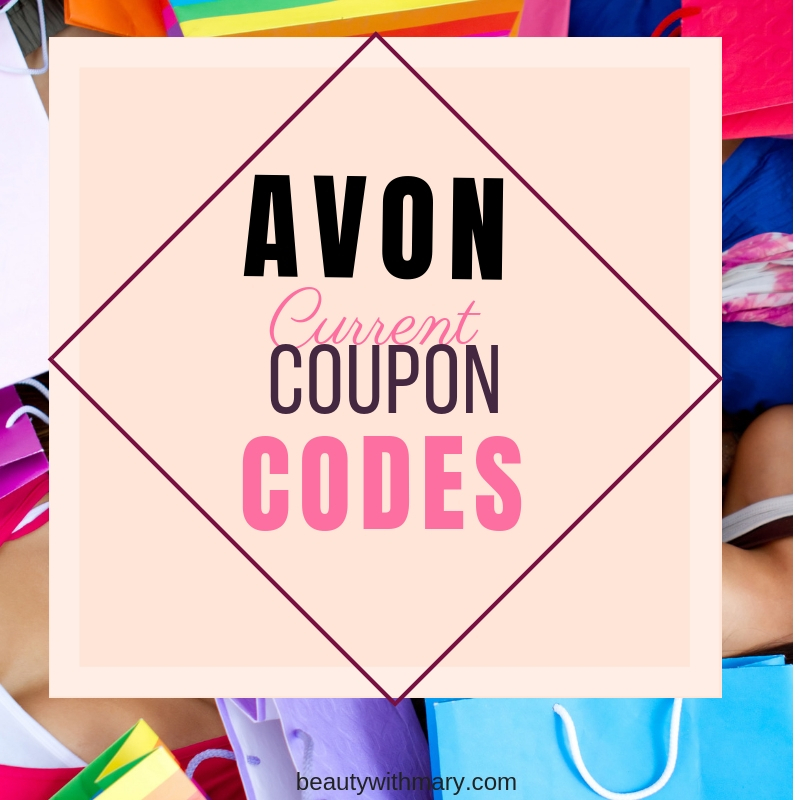 Here's another one of the Avon free shipping codes July 2015 for you to use for your beauty and fashion needs. To get Avon free shipping on $25 use code JULYFS by midnight July 2, 2015 when you shop Avon catalog online.